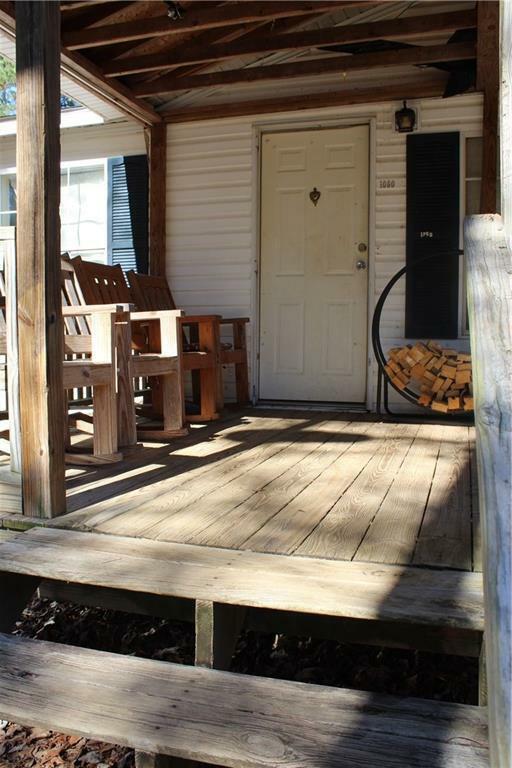 Privacy, peace and plenty of space! 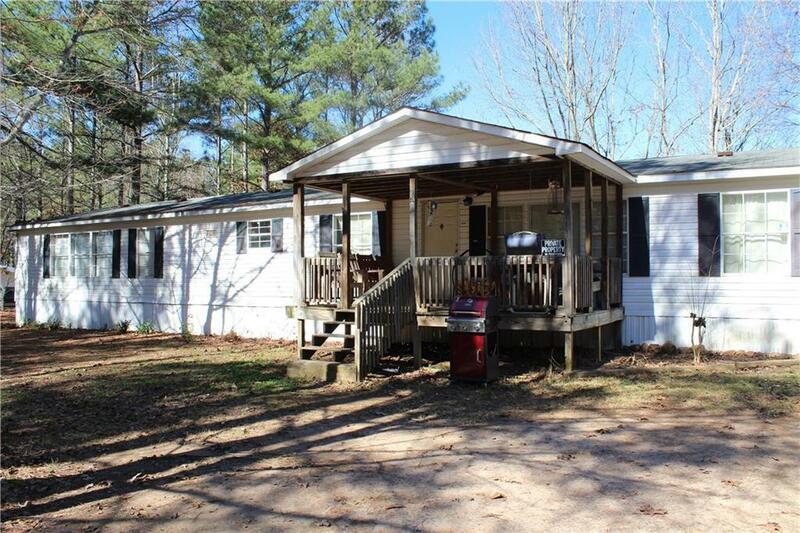 Buyers, this property is nearly 7 acres, has a fenced pasture, chicken shed, lightly flowing stream at the far rear of the property and a nicely wooded area with frequent deer sightings. 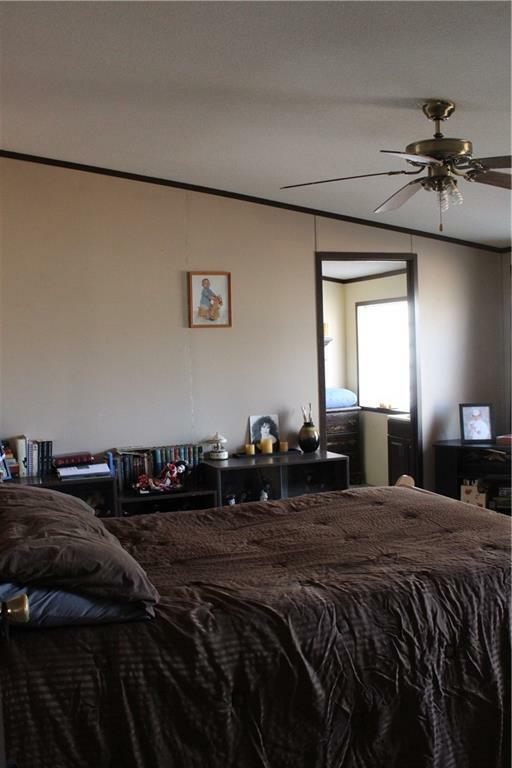 There is a 1999 mobile home on the land with 4 bedrooms, 2 bathrooms a large open floor plan and a bonus room with plenty of space to grow! 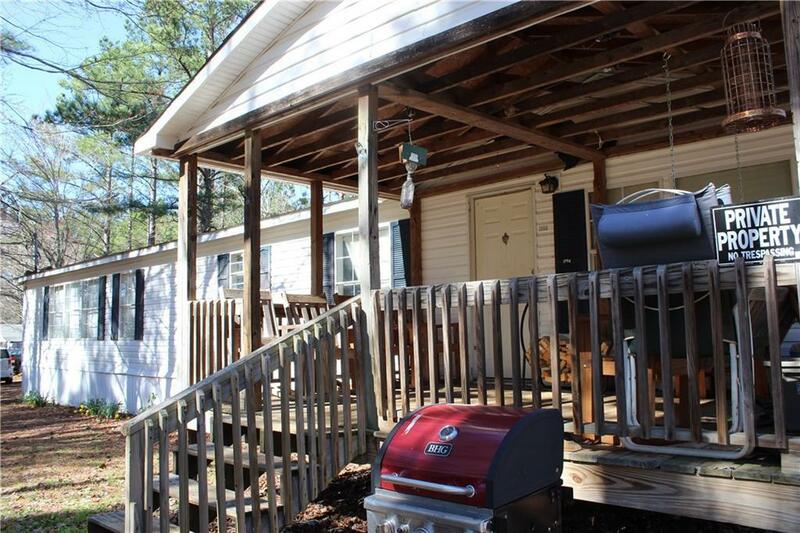 This would be an ideal property to live in while building your dream home on the property or just a nice area to settle down and enjoy the peace and quiet conveniently located in Bremen.